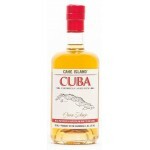 Rums from Cane Island. 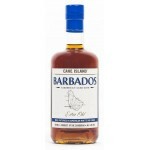 A bottler and blender of a variety of Caribbean rums. 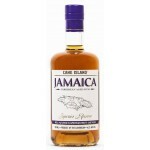 Cane Island Rum Barbados is a Caribbean Aged Rum from the Foursquare Rum Distillery and West Indi..
Cane Island Rum Cuba is a Caribbean Age Rum from the Santo Domingo de Villa Clara and the Cubay d..
Cane Island Rum Jamaica is a Caribbean Aged Rum from Jamaica from the Worthy Park Estate, Moneymu.. 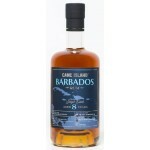 The Cane Island Single Estate Rum Barbados 8 year old is a rum the Foursquare distillery. Matured.. The Cane Island Single Estate Rum Dominican Republic 5 years old is a Dominican rum from th.. The Cane Island Single Estate Rum Trinidad 8 year old is a rum from Angostura Distillers. Matured..